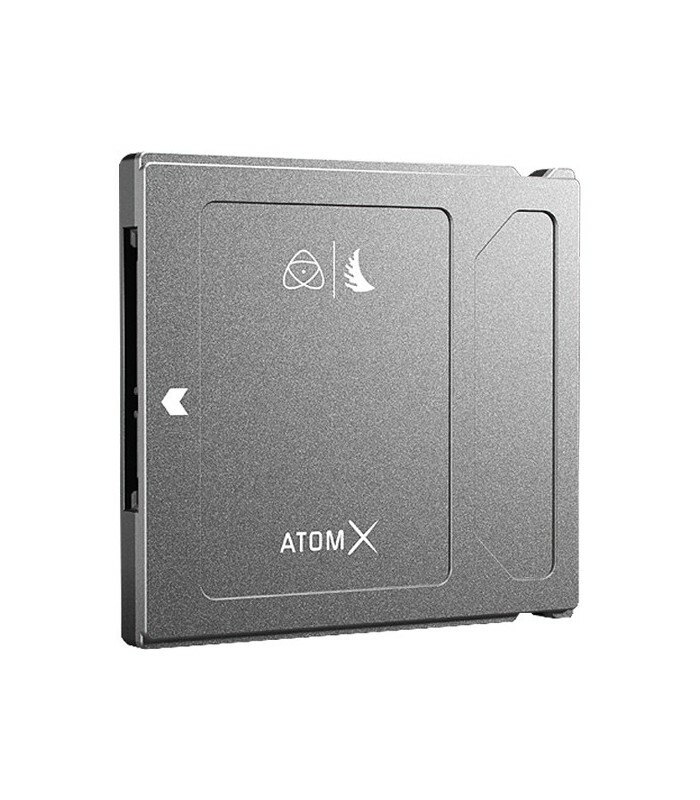 This 500GB Angelbird AtomX SSDmini is custom designed to fit into a variety of Atomos products, while maintaining high data throughput rates necessary for a 4K workflow. 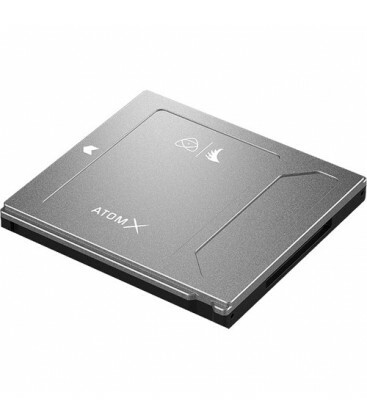 It fits perfectly into the Atomos Ninja V, Ninja Flame, Ninja Inferno, and Shogun Inferno. 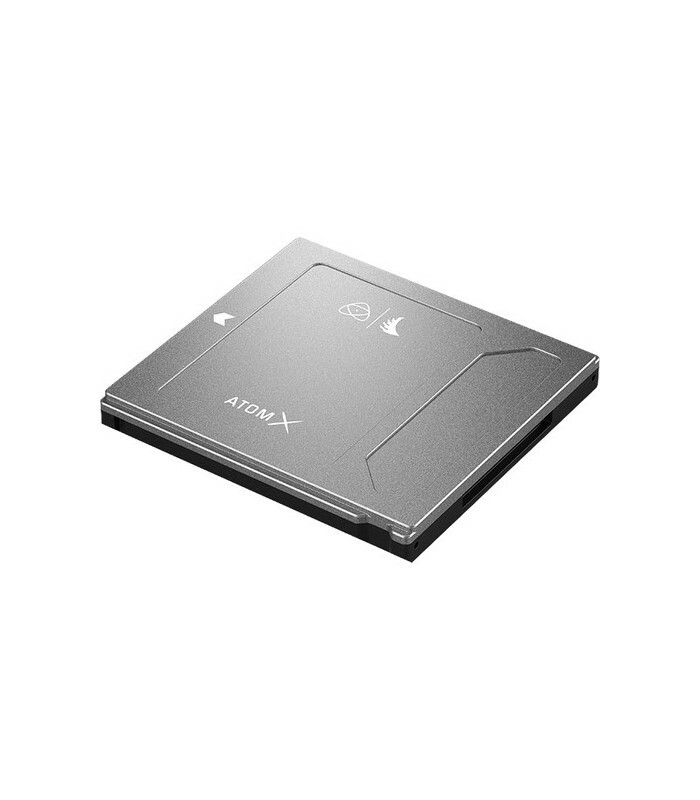 An optional adapter handle enables using this SSD with the Shogun Studio, Sumo 19, and Sumo 19M. 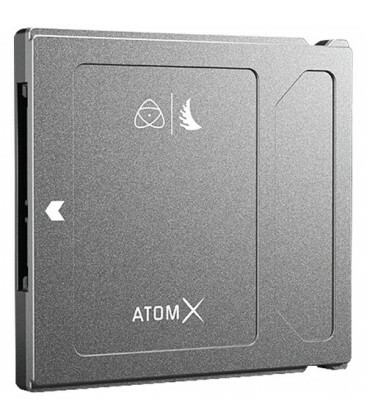 Although 20% smaller than an average SSD, the SSDmini makes no concession to size and features a formidable 550/500 MB/s read and write speeds. Incorporating Stable Stream technology so you don't drop any frames. 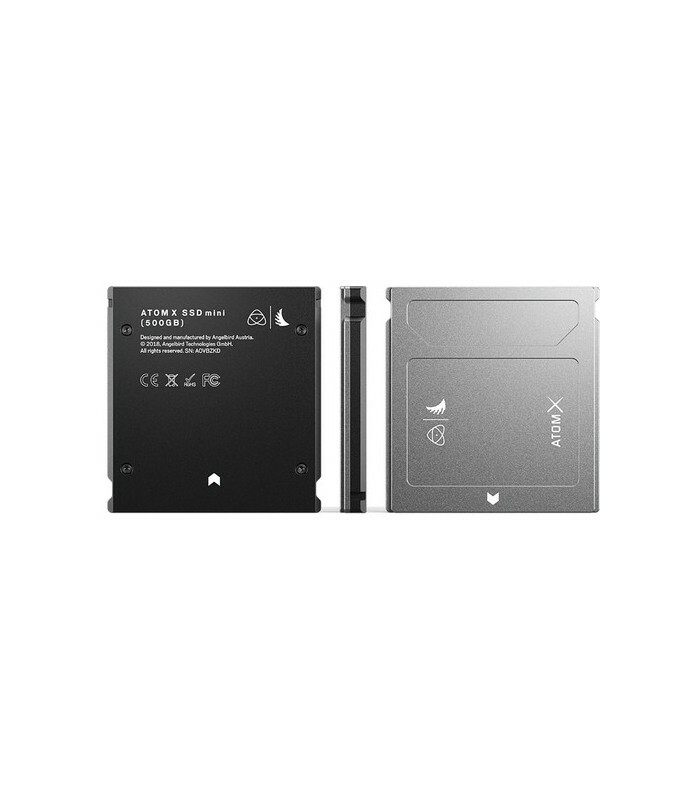 The SATA III connector enables connecting to a standard SATA III port when it is time to transfer your footage.